When Samsung takes the stage at MWC this weekend to announce the Galaxy S9 and Galaxy S9+, there won’t be many surprises. A number of leaks have already revealed many of the details (dual speakers and animoji, same batteries as S8 line, variable aperture camera, specs, first details), but one that dropped this morning might have finished it all off. 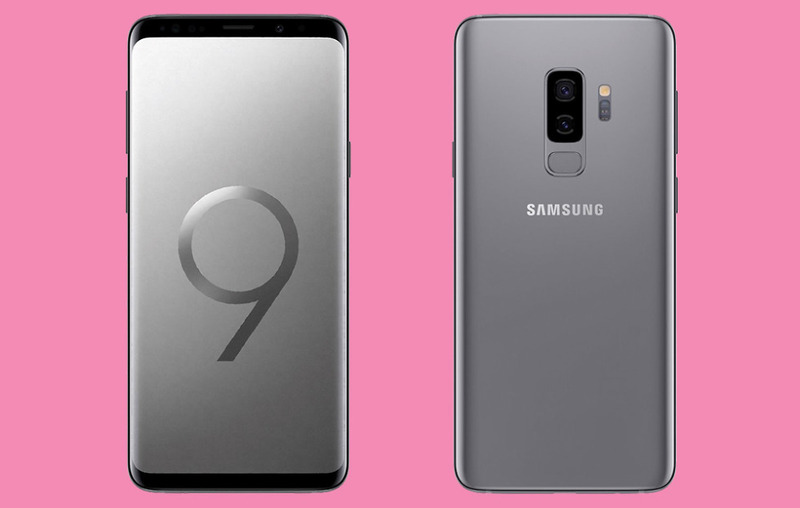 WinFuture posted up details about the Galaxy S9 and S9+ that look straight out of landing or press pages for Samsung’s new phones. That means press renders, specs, color options, and more have all been revealed again. Let’s run through it to catch you up, so that you can take this weekend off. The Galaxy S9’s variable aperture camera has once again all but been confirmed. We’ll get a single 12MP camera on the regular S9 with the variable aperture shooter at f/1.5 to f/2.4. The Galaxy S9+ will sport a dual camera setup that includes that variable aperture camera, as well as an additional 12MP f/2.4 shooter. The cameras will all have optical image stabilization (OIS), plus slow motion shooting at up to 960fps, and laser and dual-pixel autofocus. The front camera will weigh in at 8MP and f/1.7. As for other details, we’ll get similar displays to last year’s Galaxy S8 line (5.8″ and 6.2″, QHD+ Super AMOLED, 18.5:9), but WinFuture suggests “less edge” in the experience. That matches up to some of the first images we saw that showed a phone very similar to LG’s V30 and Google’s Pixel 2 XL. In the processor department, as expected, the US variants will run a Qualcomm Snapdragon 845, while most of the rest of the world will see the Exynos 9810. 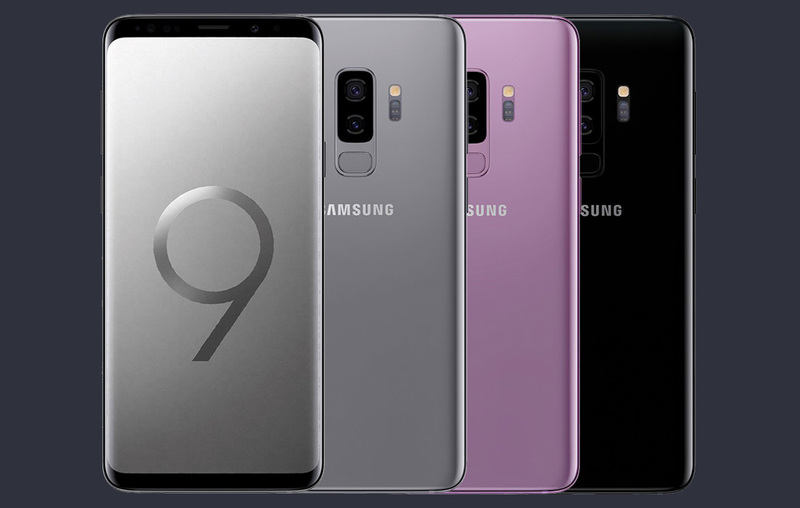 We’ll get 4GB (S9) and 6GB RAM (S9+), 3000mAh (S9) and 3500mAh (S9+) batteries, Iris Scanners, 64GB UFS 2.1 storage, IP68 water and dust resistance, AKG tuned stereo speakers, and Android 8.0 under the latest Samsung Experience 9.0 software. 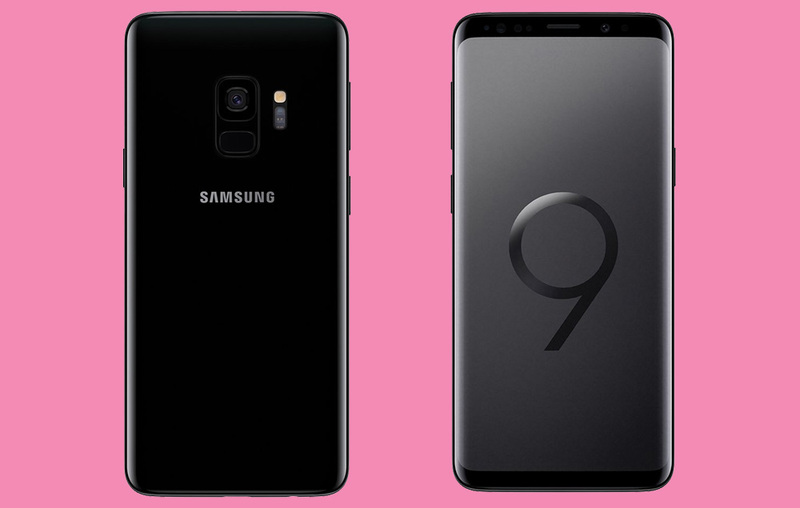 The Galaxy S9 an Galaxy S9+ should be available for pre-orders as early as February 25, with shipments headed out as early as March 8. The colors you’ll be able to choose from are Midnight Black, Lilac Purple, Coral Blue, and Titanium Grey. Availability there will likely depend on the country. We still don’t know pricing. So that about sums it all up. I’m not sure what else there is to know outside of the software tweaks that Samsung will show off and how much each phone will cost.